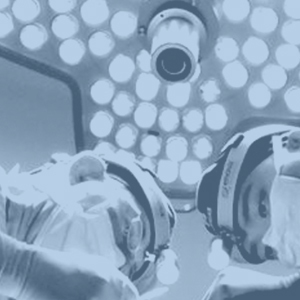 Whether patients come to the University of Michigan Department of Surgery for a routine procedure or to seek treatment for a complex or chronic condition, our surgeons bring a rare depth of experience to every aspect of that care. As one of the largest and oldest departments of our kind in the country, we’ve grown our clinics into a national destination for care — from adrenal cancer to melanoma to rare pediatric tumors. Our department is top-ranked nationally for federal research funding. 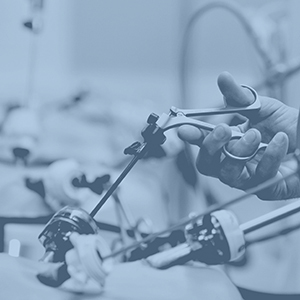 This support fuels innovations in surgical techniques and devices that enhance patient care and quality of life, contributing lasting knowledge to the practice of medicine. Multidisciplinary programs that assemble the optimal mix of experts to treat cases affecting complex bodily systems, such as endocrine disorders, peripheral artery disease, and pediatric solid tumors. A multidisciplinary approach means a patient benefits from the expertise of many physicians — not just one second opinion. Surgical care for cancer that situates surgical excellence within high-performing teams of oncologists, radiologists, pathologists, basic scientists, all working to diagnose, stage, treat, and monitor cancer cases humanely and effectively. Minimally invasive surgical techniques that use fewer and smaller incisions to lessen pain, improve long-term outcomes, and shorten patient recovery time. U-M is a leader in laparoscopic, endoluminal, robotic, and incisionless surgical techniques, a pioneer of the transhiatal esophagectomy, and a continuing innovator in less-invasive surgical treatments. Our team of over 100 faculty physicians perform over 16,000 surgical cases a year across more than 20 specialties. Our facilities include 3 hospitals and 6 specialty centers, in addition to over 4.6 million square feet of space dedicated to research and education. 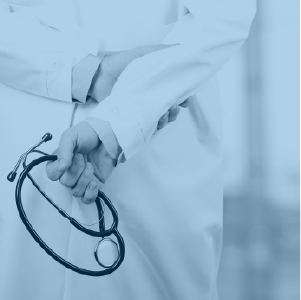 Physicians in General Surgery draw on this broad expertise as well as their research into health outcomes to continually improve how to deliver the best surgical care. 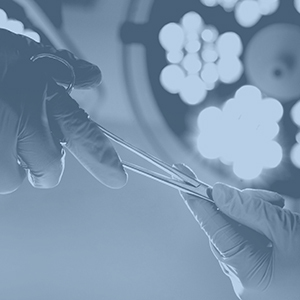 General Surgery includes the disciplines of acute care surgery; colorectal surgery; endocrine surgery; pancreas, liver, and gastrointestinal surgery; minimally invasive surgery; and surgical oncology. 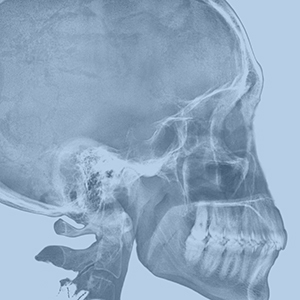 Surgeons in this specialty focus on defects and injuries in the head, face, neck, teeth and jaws, operating on both adults and children. A wide range of dental, oral, and maxillofacial conditions are treated both at Michigan Medicine facilities and at the U-M School of Dentistry. 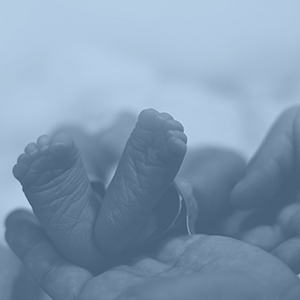 Surgeons in Pediatric Surgery are leaders in their fields, including the specialties of pediatric surgical oncology, fetal diagnosis and treatment for congenital birth defects.  Thousands of surgical procedures are performed annually at the University of Michigan C.S. Mott Children’s Hospital, which is consistently top-ranked nationally. Its stellar reputation has drawn patients from all over the world. Surgeons in this section lead one of the largest plastic surgery programs in the U.S., providing a wide range of inpatient and outpatient services to children and adults. U-M plastic surgery faculty are nationally recognized for their skill in treating cleft lip and palate and in craniofacial surgery. 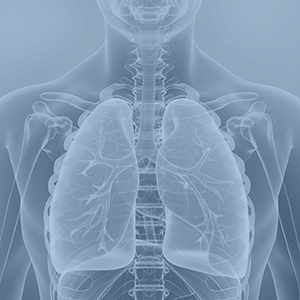 Thoracic surgeons provide diagnostic and therapeutic care for patients with surgical diseases of the trachea, lung, mediastinum, diaphragm, and esophagus. U-M surgeons are pioneers of the transhiatal esophagectomy for treating esophageal cancer and have performed more than 2,500 such procedures. U-M surgeons were also the first in Michigan to complete a lung transplant in 1990, and have gone on to perform more than 500 of these life-saving procedures. The University of Michigan performed the first transplant in the state in 1964. Michigan transplant surgeons have gone on to develop one of the largest and most experienced transplant centers in the nation today, providing care for children and adults. Our community of donors and patients is known for its close ties and its vibrancy, expressed through programs such as Camp Michitanki, a summer camp for children who’ve received a transplant. Surgeons in this section are internationally recognized as experts in a wide range of specialties — including carotid artery disease, renal artery disease, varicose veins, and abdominal aortic aneurysms. 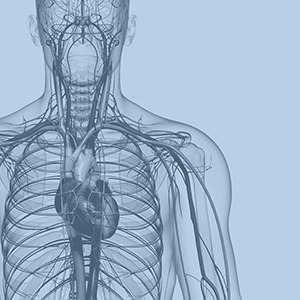 Multidisciplinary clinics assemble a team of expert health providers to support and treat patients facing complex conditions, including aortic disease and venous management.